I was very excited when this arrived on my doorstep the other day. Who wouldn't be? 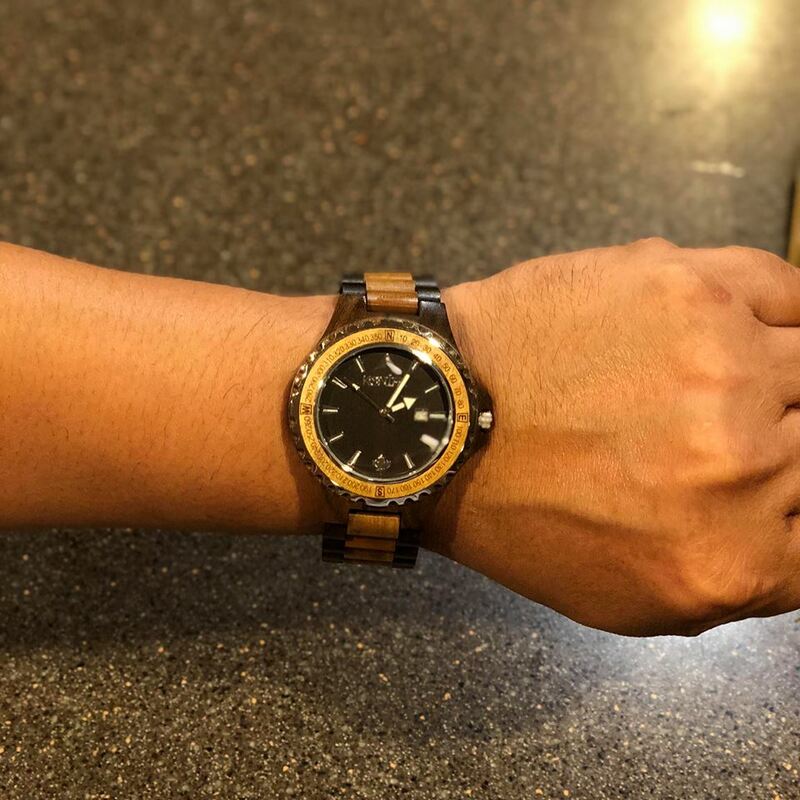 It's a new watch and it's the Navigator Army from Konifer! 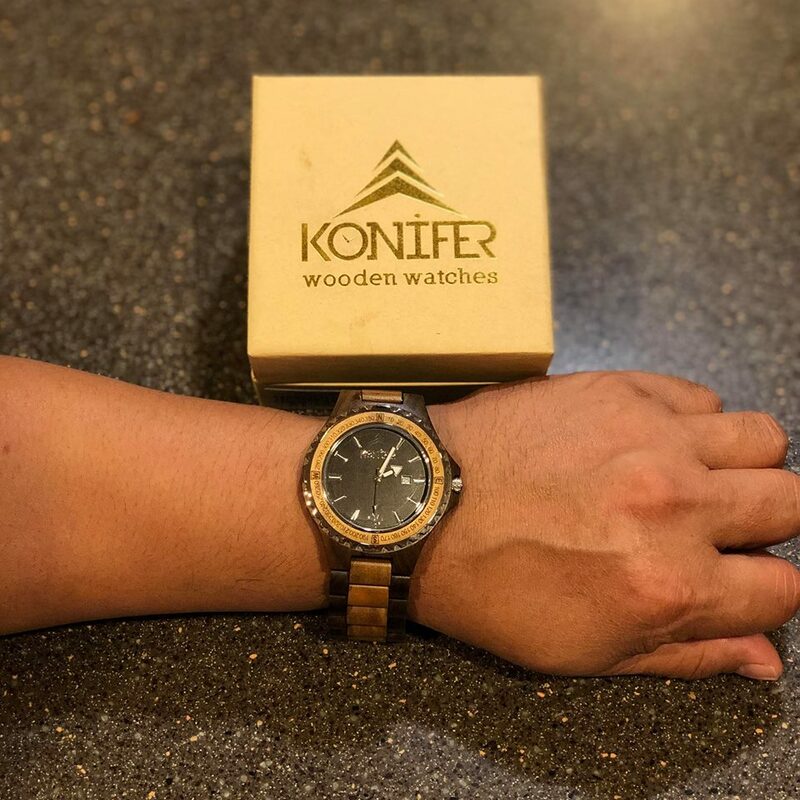 If you're not familiar with the brand, Konifer is a very good brand of wooden watches. 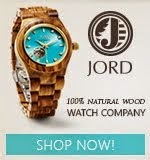 All their timepieces are handcrafted from 100 percent natural wood. 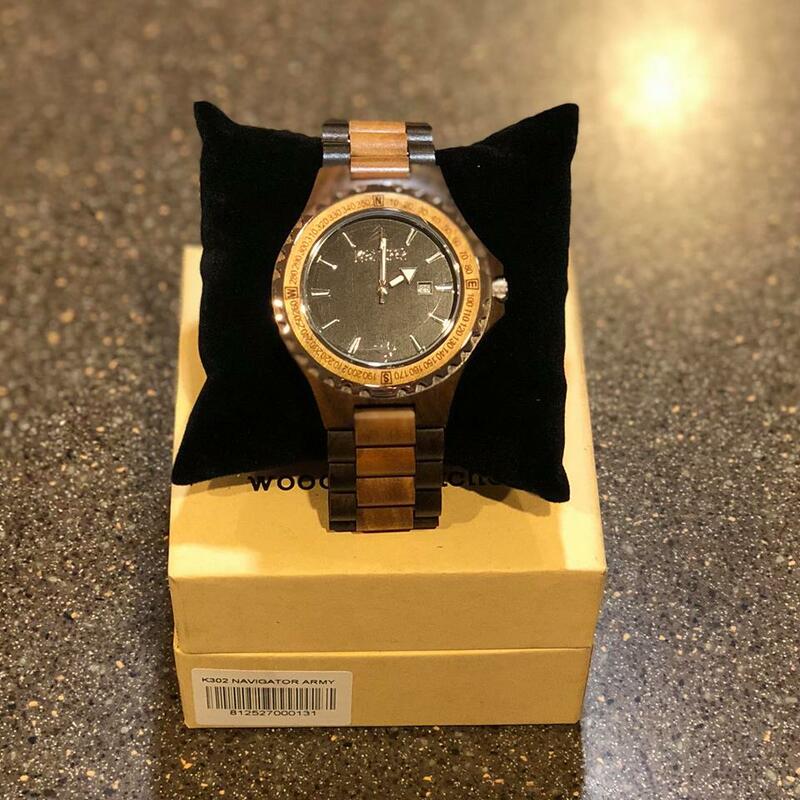 What's great with Konifer is that for every watch sold, one tree is planted with WeForest. I love it when companies give more than they take. I've seen all the designs of their watches when I visited their website. Both for men and ladies are very stylish and can easily transition from work to play. I love that you can sport it at the office or dress it down with your favorite jeans for a casual look. The posibilities are endless and it's so easy to slide this fashionable timepiece on and easily upgrade your style. It comes with a beautiful box that makes it a perfect gift idea for friends and family. The two-tone design made it very stylish. This is actually a watch for the ladies, but you can see my husband modelling the watch. Lol. For sure, he will be sporting this watch, too. I didn't find it hard to adjust the time and date. The darkwood face and the white-colored time indicators, made it easier for a person like me who always looks for my reading glasses just to know the time. 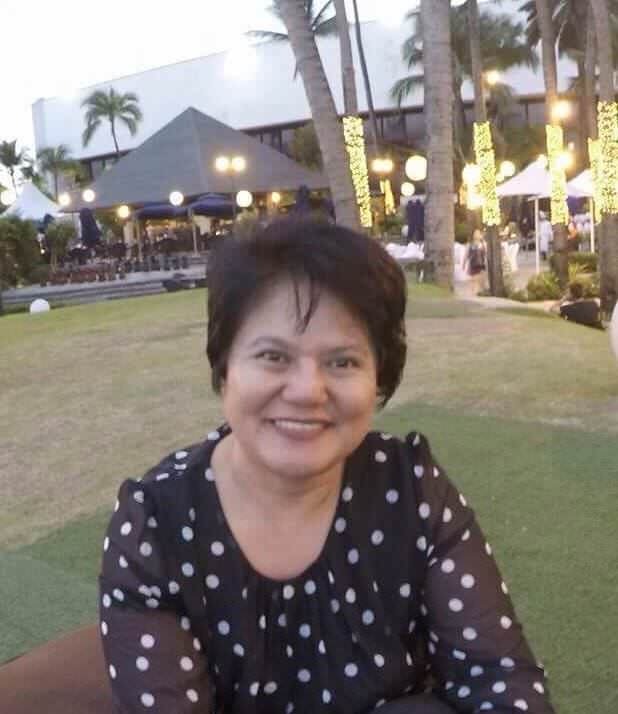 Flaws? 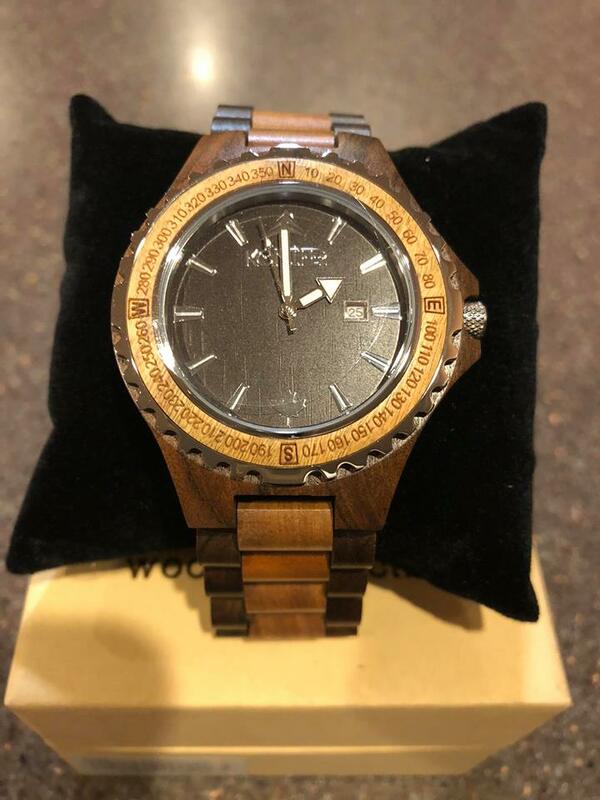 I haven't seen any as the wooden watch was perfectly handcrafted. I can see myself wearing this all the time, that's if my husband will give me the chance. Ha-ha. If you're looking for a good quality wooden watch, I'd say you give Konifer a try where natural style meets a timelessly attractive look. The Navigator Army can be purchased through their website for only $180.00. You can also follow them on social media to keep updated of their products. I have received one or more of the products mentioned above in exchange for my honest review. I was not paid for my thoughts and opinions. What was written above are 100 percent my own and was in no way influenced by the brand or anyone.